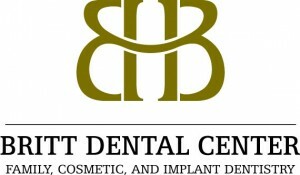 Thanks to the overwhelming love and support we have received from patients over the years, we have been able to evolve into a true group practice to better serve our community. 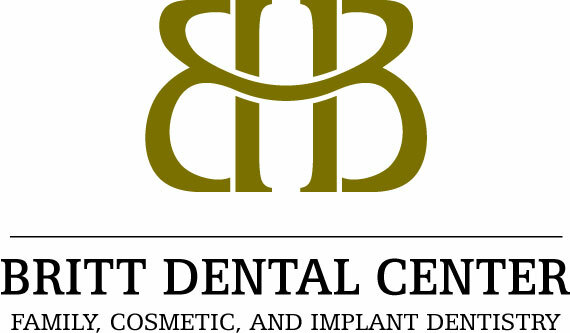 In reflecting upon this, we have decided to change the name of our practice from Ben H. Britt, Jr., DDS, PA to Britt Dental Center. We feel that this new name better represents who we are and our team approach to the comprehensive care we strive to deliver. Thank you again to all of our amazing patients!